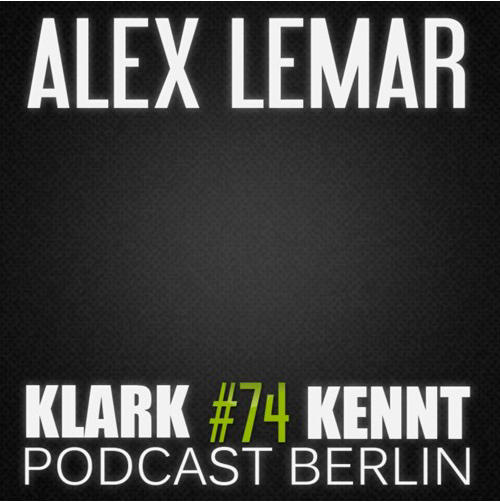 After 2 years Alex Lemar is back on Klark Kennt's podcast episode with a 60 minutes guest mix. Turn Up the volume and enjoy Alex's banging set!! 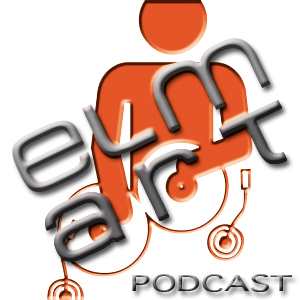 After a little break elmart DJ & Producer Alex Lemar is back again. 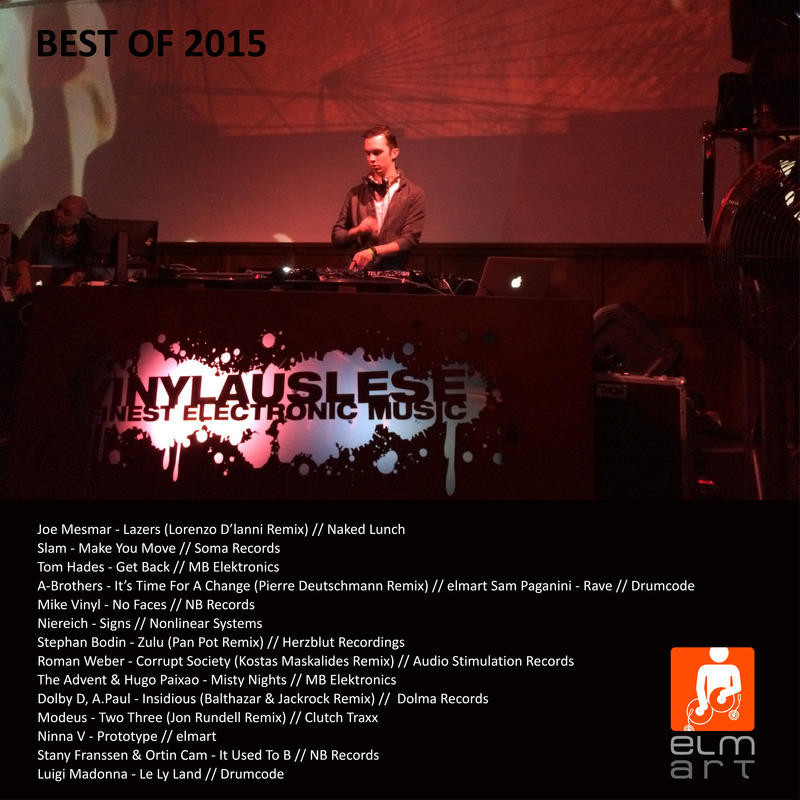 He published his 'Best Of 2015' Charts with tracks by Niereich, Joe Mesmar, The Advent, Mike Vinyl, Sam Paganini and many more. Here is the new episode of the NB Records Podcast with a very special guest mix by elmart artist Alex Lemar. NB Records just released a massive compilation with 28 tracks from Austrian techno producers. 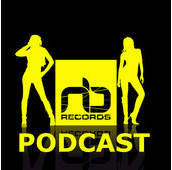 We are glad to present you our monthly podcast episode on one of the biggest underground stations - UK based FNOOB.COM. We have cooperated for more than a year and now we took the opportunity to change our slot from Sunday 15 o'clock to 20 o'clock!! Another 67 news posts by Alex Lemar you see here!